This animal video is all about mammals and their amazing world. See how a beaver builds its dam. Find out which mammal wears velvet. Watch a kangaroo boxing match. 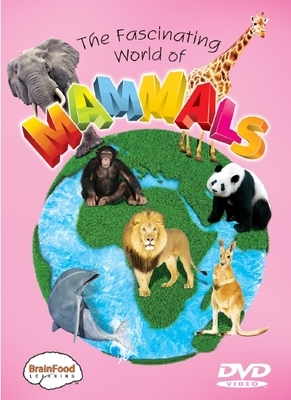 Your child will enjoy learning this and more in The Fascinating World of Mammals. This video is ideal for home and school. A multi-section review reinforces information presented earlier in the video. 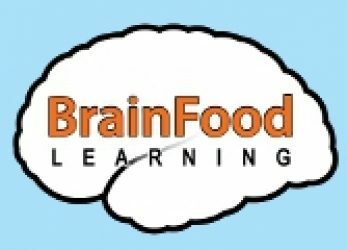 This is a great educational tool. The beginner level reviews show mammal flash cards and what features are common among all mammals. The more advanced levels quiz the viewer on mammal facts and broader scientific terms related to mammals.